The DG5 is a gamma survey meter, based on a high sensitivity plastic scintillation detector, and used for the detection of radioactive sources or contamination. 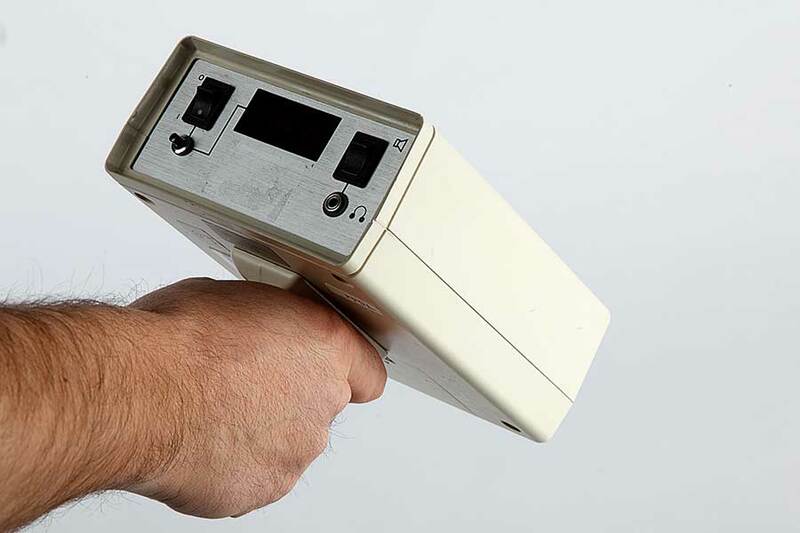 Based on a plastic scintillation detector, it ensures the acquisition and interpretation of data according to the patented “quantified information” algorithm developed by the French CEA (Alternative Energies and Atomic Energy Commission). The DG5 shows the gross counting rate in c/s, or the dose in both SI and US units (nS/h or μR/h), as well as status information on a LCD display. Designed with a robust plastic housing case, the DG5 is light. It has a very convenient gun type carry handle, as well as a simple and understandable interface. The audible modulated alarm signal is played on integrated loudspeaker, or with external earphones connected to the jack plug for discrete operations. Measurements can also be done in dark areas thanks to the LCD display. 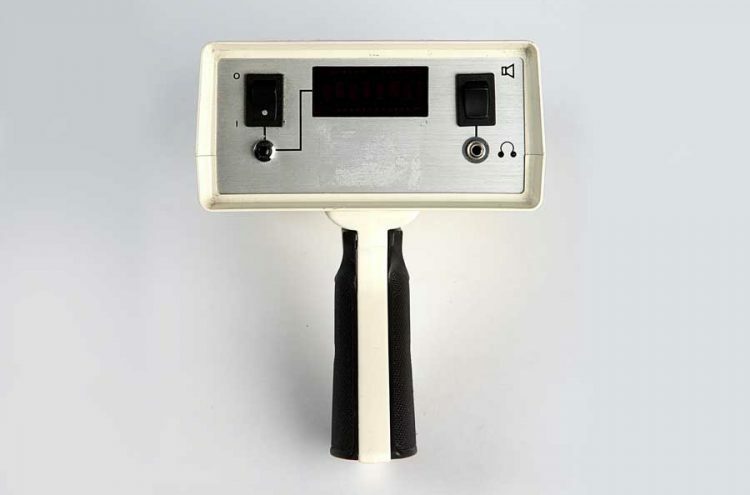 The DG5 survey meter’s detector is based on a large volume plastic scintillator. This detector is very sensitive and has a fast response time. An audible modulated signal informs about the increase of the counting rate or dose rate with integrated loudspeaker or external earphones. The alphanumerical LCD display shows status information and measurement values in c/s, nSv/h and μR/h, even in dark areas. 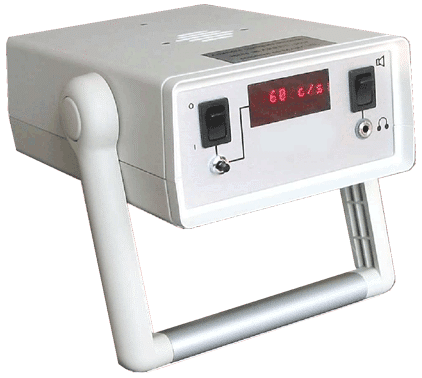 Control of high radioactivity levels can be done only with dedicated instruments able to measure radiation up to 300 Gy/h. RadTRACE is a gamma survey meter dedicated to workers and non-specialized staff subject to radiation exposure in professional applications. A wide range of radiation contamination probes are compatible with the SaphyRAD to perform detection and measurement of alpha & beta radiations. 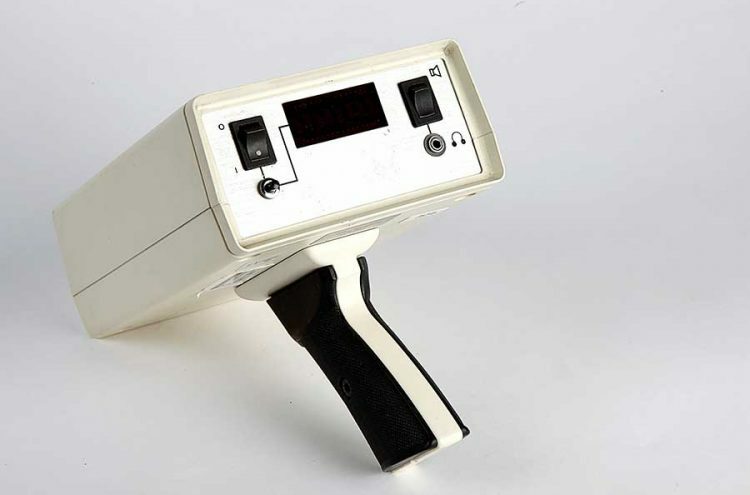 IF 104 is a handheld device designed to perform X and gamma high dose rate measurement in combination with external probes.